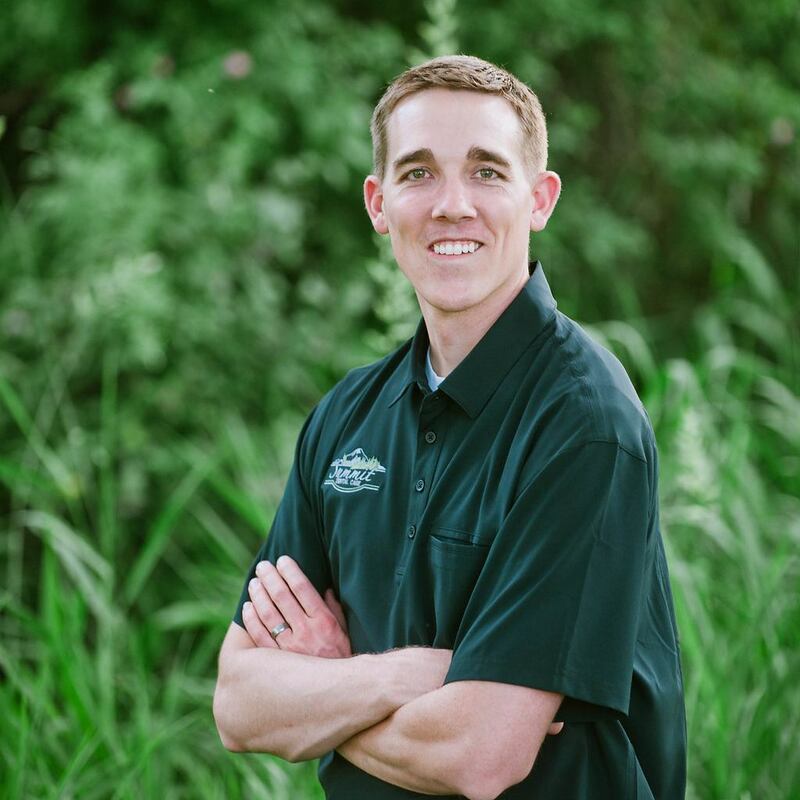 Dr. Christensen was raised in Lindon, Utah and after spending 4 years as a dentist for the United States Air Force moved to the Magic Valley in 2016. Dr. Christensen has a strong passion for doing excellent dental work, developing a personal relationship with patients, and seeing how a healthy smile can make a huge difference in their lives. Dr. Christensen graduated from the University of Southern California in Los Angeles. Prior to dental school he completed his undergraduate work at Brigham Young University and received a Master’s Degree in biology from Purdue University. Dr. Christensen also completed a one-year Advanced Education in General Dentistry Residency at Nellis AFB in Nevada. During his residency, he received additional training under board certified specialists in all areas of dentistry. It has been Dr. Christensen’s dream to be a small-town dentist. He is very excited to be a part of the Paul business community and to become an active participant in the Mini-Cassia area. Dr. Christensen and his wife Emily Bedke, a native of Oakley, have four young children. He enjoys hunting, golfing, basketball, studying and spending time with his family. Dr. Christensen is a member of the American Dental Association, Academy of General Dentistry, and the Idaho State Dental Association and South Central Idaho Dental Society.